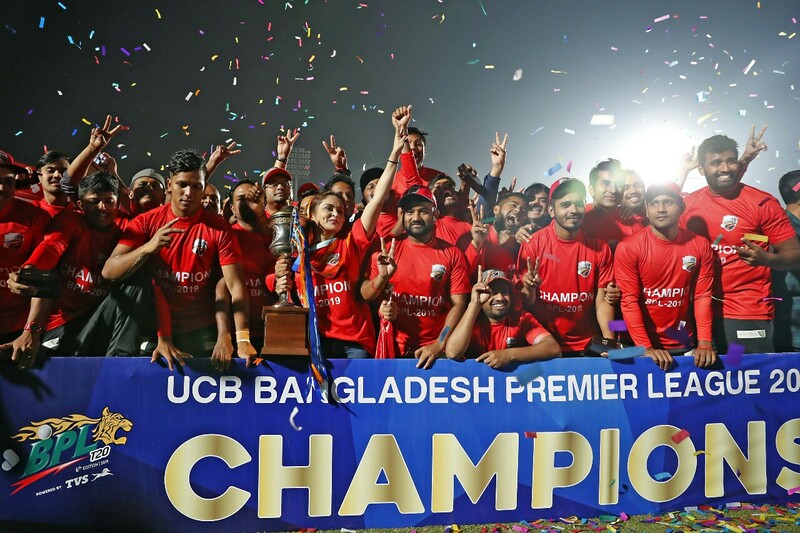 Result : Comilla Victorians won by 17 runs. A blistering Tamim Iqbal struck unbeaten 141 to power Comilla Victorians their second BPL title as they beat Dhaka Dynamites by 17 runs in the final of Bangladesh Premier League (BPL) T20 2019 at Sher-e-Bangla National Cricket Stadium on Friday. The Victorians were in some trouble after losing Anamul Haque and Shamsur Rahman in a span of three deliveries. 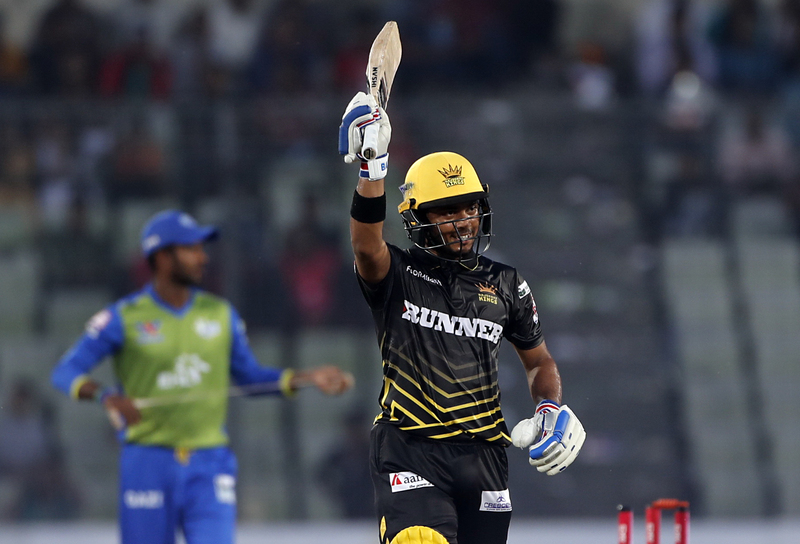 But then a determined Tamim made an partnership of 100 runs in just 46 balls. Imrul added unbeaten 17 while Tamim struck the rest of the runs. Tamim finished on 141 off 61 balls including 10 fours and 11 sixes. It was the best T20 innings by a Bangladeshi cricketer. It was the highest individual innings by a Bangladesh in the BPL as well. Tamim’s 11 sixes also the highest in a T20 innings among the Bangladesh batsmen. Shakib and Rubel took one wicket each for the Dynamites. While replying to Victorians’ 199, the Dynamites tumbled for 182 in 20 overs for 9 wickets. 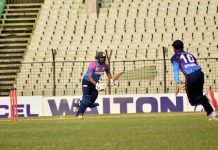 In the top order Rony Talukdar struck 66 off 38 Upul Tharanga made 48 off 27 deliveries but their efforts went in vain as the Dynamites middle-order failed to rise in the occasions. Wahab Riaz was the standout bowler for the Victorians who bagged 3 wickets for 28 including the big wickets of Shakib Al Hasan and Kieron Pollard. Tamim Iqbal named the player of the match for his match-winning knock Dhaka Dynamites skipper Shakib Al Hasan while player of the tournament for his all-round heroics (301 runs and 23 wickets).